We apologise for not having been able to bring you a newsletter in June (you will soon know why). We hope with the searing summer behind us, and with kids beginning school, a new academic year and routine has begun. My older son and a niece have both begun internships, another niece graduated from college this summer and is entering the workforce. It is indeed bittersweet to see our children get to the next set of milestones in life. At Daana, it was a very busy May and June (the team can vouch for that more than me 🙂 ). All of that has culminated in us adding more amazing products to our catalogue. Not 1, not 2, but 4 new products. Two healthy oils, and two staple beverages. 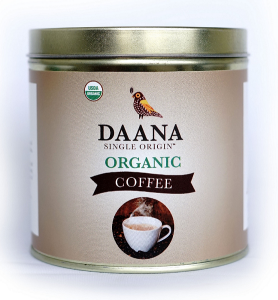 All Organic and Single Origin. We will be posting individual posts on each of them in the days to come, so do check our website, or like our facebook page, so you will get updates on your news feed. 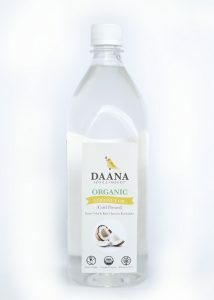 Organic Cold Pressed Coconut Oil: Coconuts from Usha and Ravi’s farm in Krishnarajanagara, Karnataka. Oil extracted using the cold pressed method at Anand’s mill in Mysore, Karnataka. 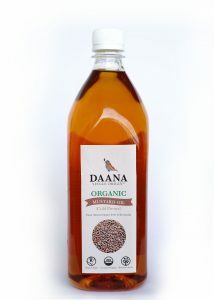 Organic Cold Pressed Mustard Oil: Mustard seeds from Annaveerappa’s farm in Korwar, Karnataka. Oil extracted using the cold pressed method at the Oil Collective in Bengaluru. Organic Ground Coffee: From Selvaraj’s farm in Samaigudal, in the Nilgiri bio-reserve in Tamil Nadu. Roasted and ground to perfection at Uday and Sujatha’s roasting unit in Secunderabad. 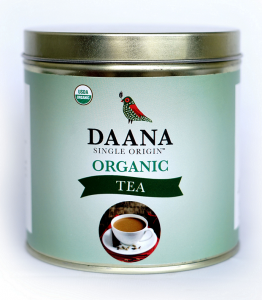 Organic Tea: From Ramakrishnan’s single-estate, high mountain (2,000m/6,800ft) tea farm located in the Nilgiri Mountains of Tamil Nadu. The tea is a dark, intensely aromatic, and flavourful variety. I present to you two very crowded, intense and energetic celebrations this month. Watch them on TV, if you cannot visit. Jagannath Rath Yatra: Head to Puri to witness the Rath Yatra (Chariot Procession) that carries idols of Lord Jagannatha, Lord Balabhadra and Goddess Subhadra. This year it is on the 14th of July. 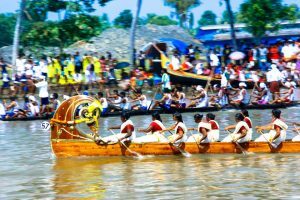 Champakulam Moolam Boat Race: Kerala’s oldest boat race is on the 28th of July. Read more about the history of this race and how it commemorates the installation of the idol of lord Krishna at the temple of Ambalappuzha. Do try out our products, visit our weekly posts on the website, or keep in touch with us via facebook/whatsapp. We look forward to hearing from you.